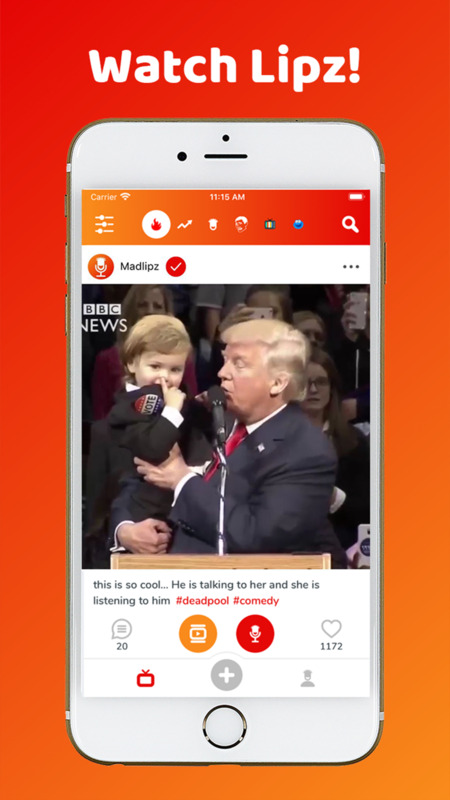 MadLipz lets you make instant voiceover and subtitle parodies to share with everyone! You could be the creator of the next viral meme! 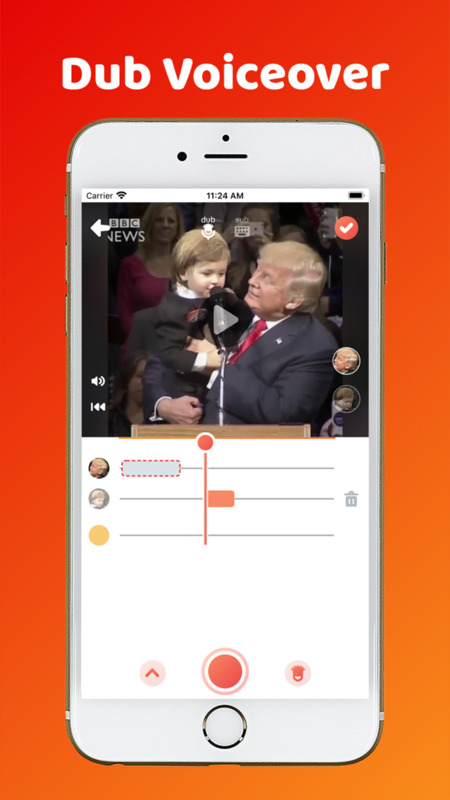 Select from thousands of ready-to-go clips for you to dub, sub, watch and share! Your profile displays everything you've made, and you can showcase your best work in your very own reel. Lurk your friends profiles and check out their Lipz too.